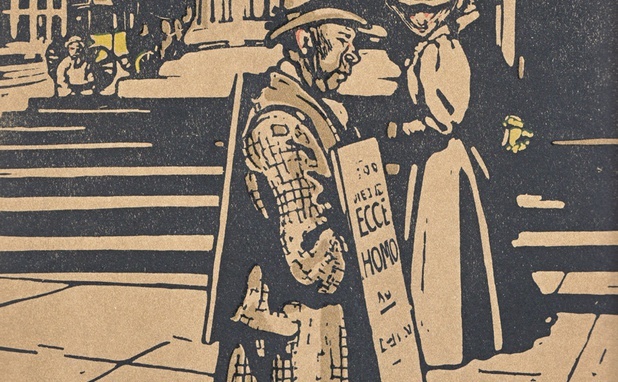 fine and decorative prints spanning a diverse range of subjects, engravers, and prices. From crater debates to the Space Race. A mini exhibition of lunar prints and photographs. 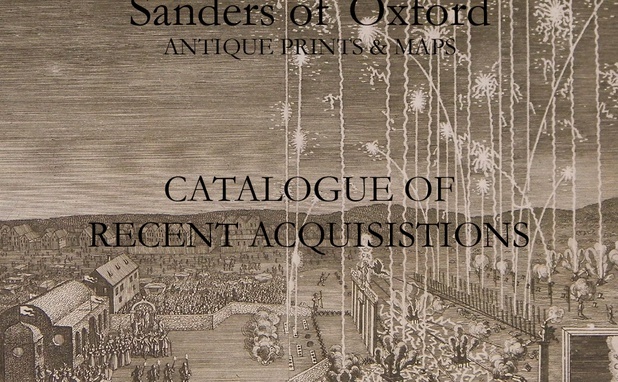 Sanders of Oxford is one of the largest print sellers in Britain, and features a varied and wide-ranging stock of more than 30,000 items. Our shop has long been a landmark on the High Street, continuing a tradition established in the middle of the 19th century of trading in antique prints, antique maps and drawings. 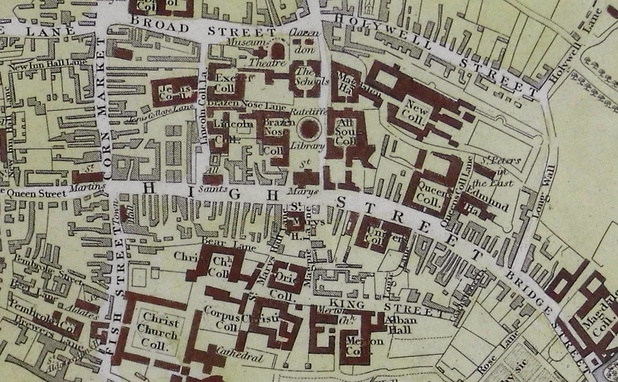 We are located opposite Brasenose College in a listed 16th Century building whose first recorded use of this site was as a tavern called the Salutation Inn. 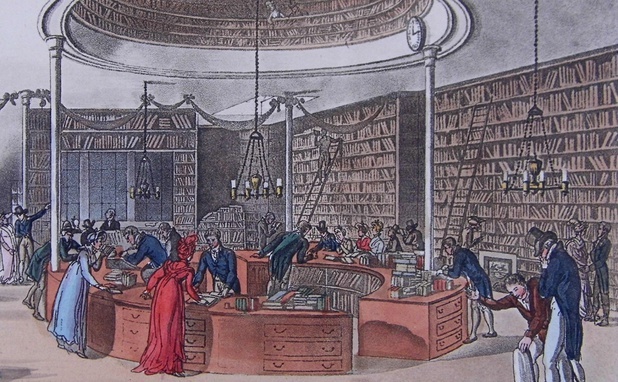 There has been an antiquarian book, print, and map shop operating on the site since 1834. 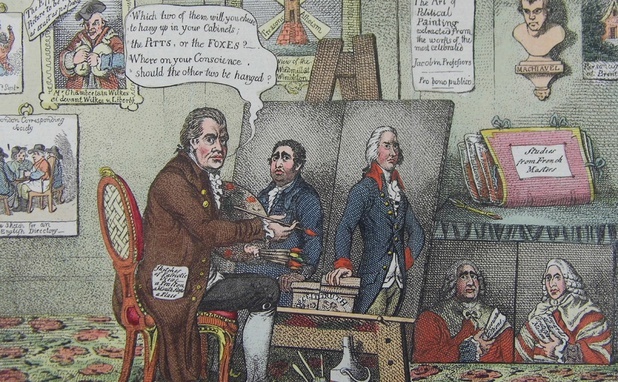 Sanders' range of prints and maps varies from British Topography to Mythological and we carry Mezzotint Portraits, Topographical, Decorative, Sporting, Caricatures, Maritime, Military, Natural History, Literary and Fine Art prints. Our range of Oxford prints is excellent. 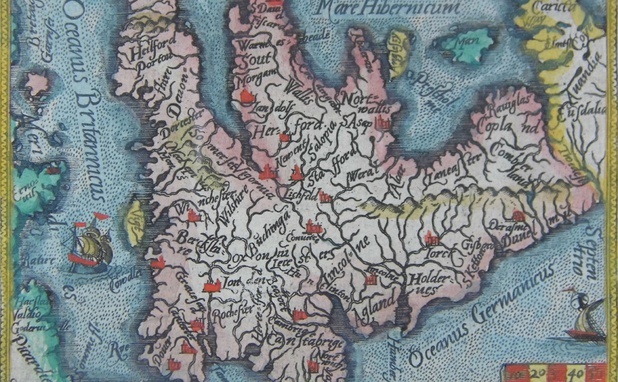 We offer maps of every part of the world, printed between the 17th and 19th centuries. We also have a good selection of 18th, 19th and early 20th century Japanese ukiyo-e woodblock prints (Japanese prints) and book illustrations.